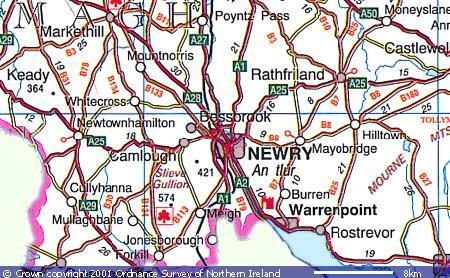 Map of Newry Town Centre including street names, buildings and directions. 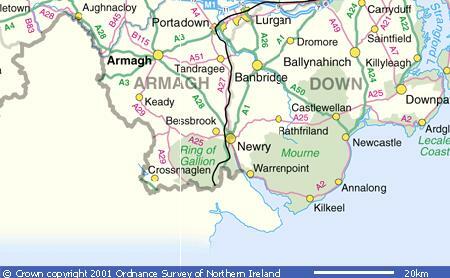 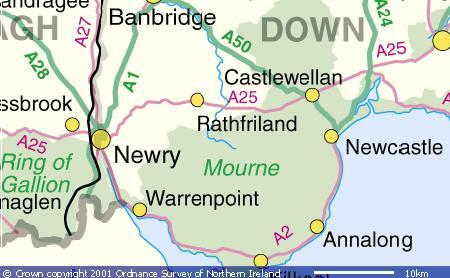 All the maps shown below are copyright protected and are the property of the Ordnance Survey of Northern Ireland. 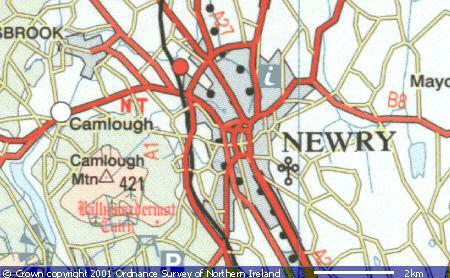 They should not be reproduced without prior permission. 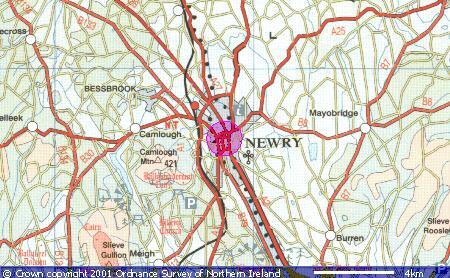 newry NEWRY Newry map MAP MAP map street city CITY town town hall city centre.